If you are looking to build awareness of your brand in this market, it doesn’t get better than the WETM-IAC Conference. Hold business appointments in your own branded space to maximise exposure and raise awareness of what you have to offer the cultural exchange, internship, au pairing, work and volunteer abroad and gap year sectors. Please note: sponsorship benefits and rates listed on this page refer to WETM-IAC 2019 and may be subject to change for WETM-IAC 2020. If you are interested in finding out more about the opportunities, please email events@wysetc.org. One item of choice from the selection below, one free conference registration, 6sqm booth and more. Check out the overview below for a full list of benefits. Brand the popular networking event, which will bring all the delegates together to see existing colleagues and friends and make new ones. Business is done at the bar, as well as the appointments. Gain maximum visibility by branding our opening event. Your business will be in the spotlight from the launch of WETM-IAC, increasing your brand exposure. 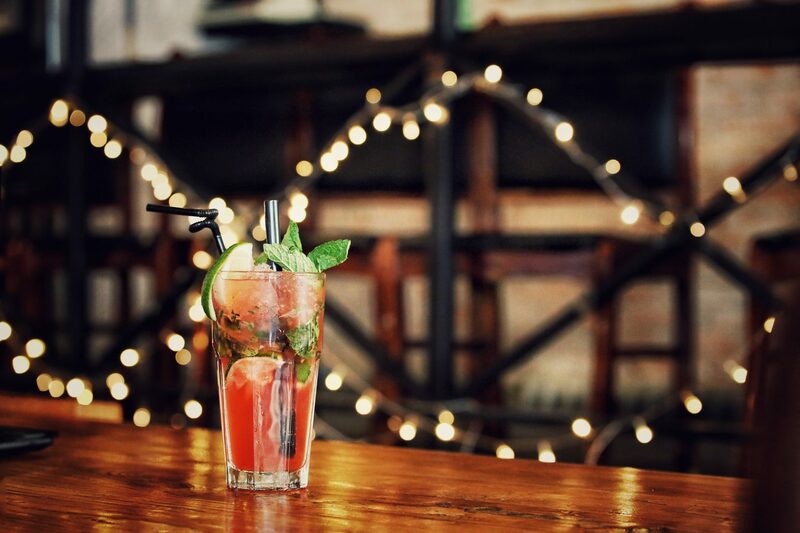 We will be taking over the bar from 22:00 until late. 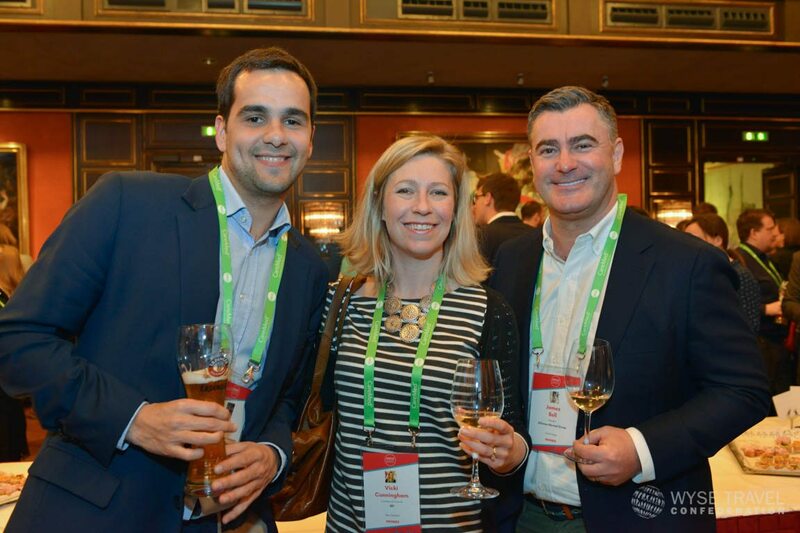 We will ensure your brand is on signage and marketing for the conference bar. Gain comprehensive exposure at the business highlight of the conference by sponsoring our business appointment sessions – your brand won’t go unnoticed. 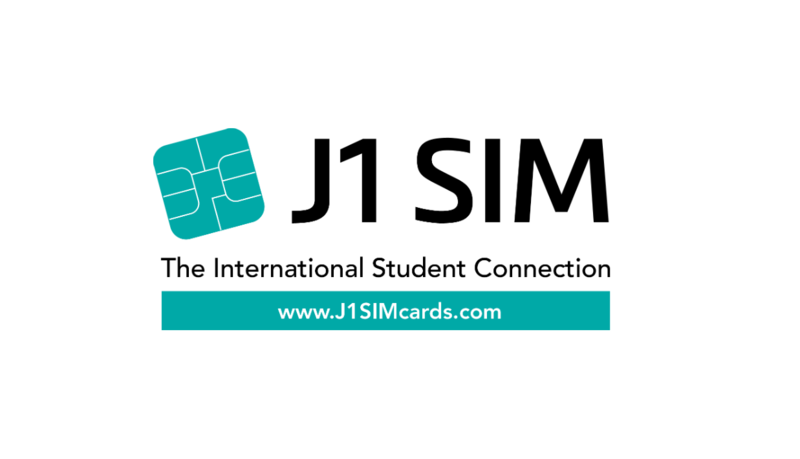 The Lanyard sponsor will have their company logo printed on the lanyard worn by all event attendees. One item of choice from the selection below, 4sqm booth, one banner in the WYSE Weekender and more. Check out the overview below for a full list of benefits. Ensure your brand is one of the first that delegates, exhibitors and VIPs see by sponsoring our registration desk. Bring WETM-IAC to a close by hosting the closing drinks. 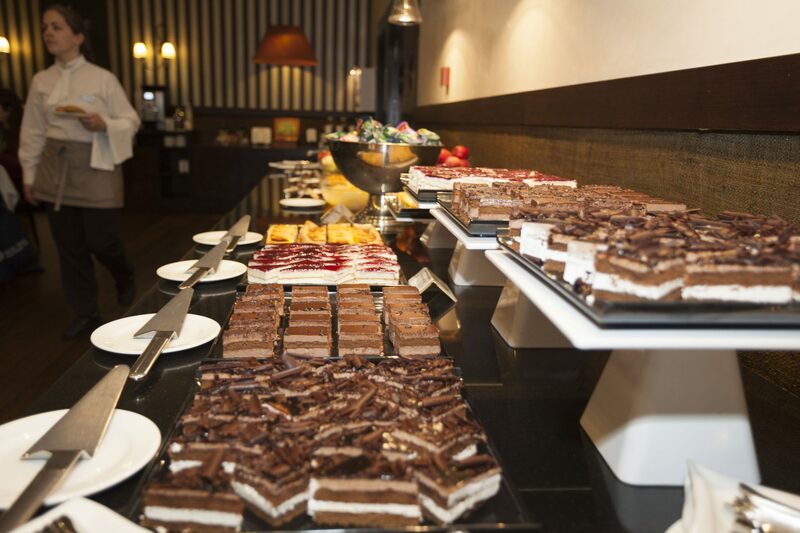 Leave delegates with a lasting impression before they go home. 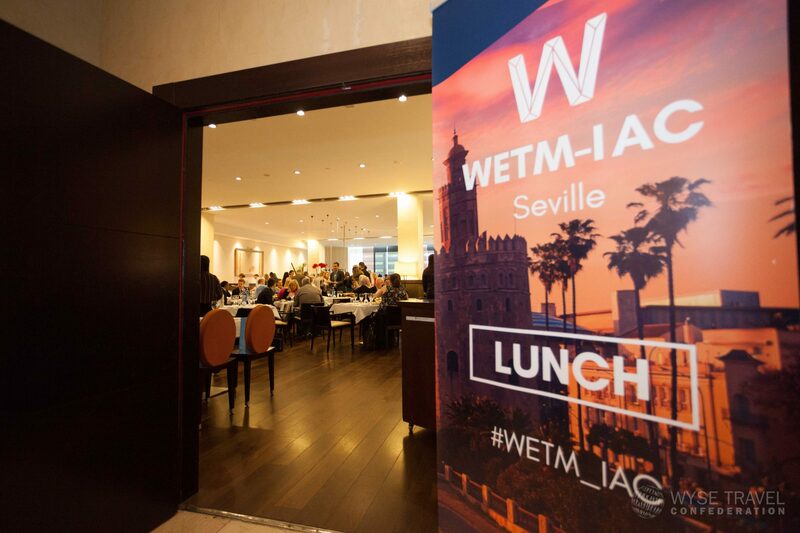 As the exclusive sponsor of our keynote session, your organisation can enjoy great publicity at the beginning of WETM-IAC. One item of choice from the selection below and more. Check out the overview below for a full list of benefits. 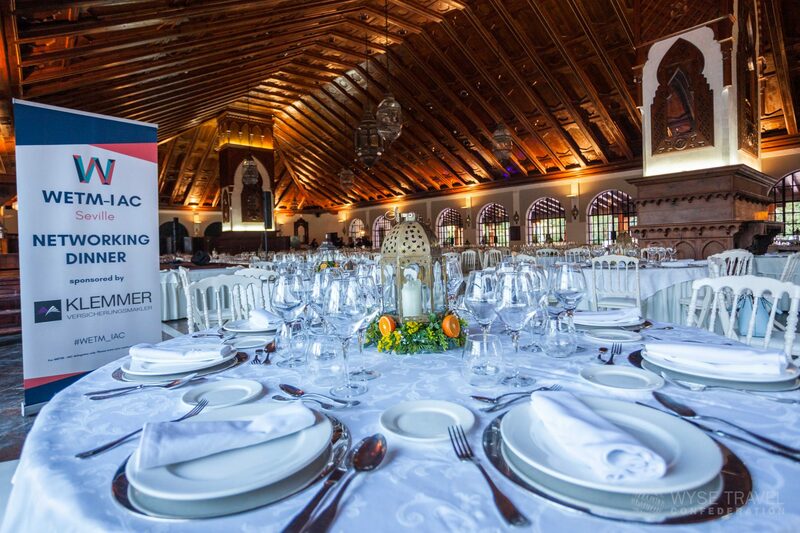 Fuel the event and enjoy powerful visibility by branding and theming the conference lunch. Sponsorship of one of the four available coffee breaks and more. Check out the overview below for a full list of benefits. There are 4 individual coffee breaks available to sponsors. Your logo will appear on this essential caffeine fix. Not sure what you are looking for? Give us a call or email us, we’ll be happy to talk you through it. 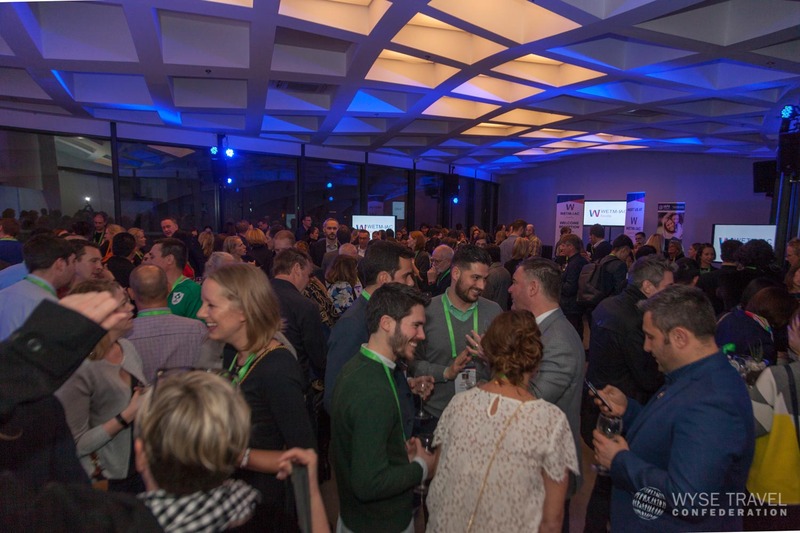 WETM-IAC provides an opportunity for you to increase exposure of your brand across this booming market, connect and trade with delegates, plus learn from industry experts, discuss critical government policy issues. 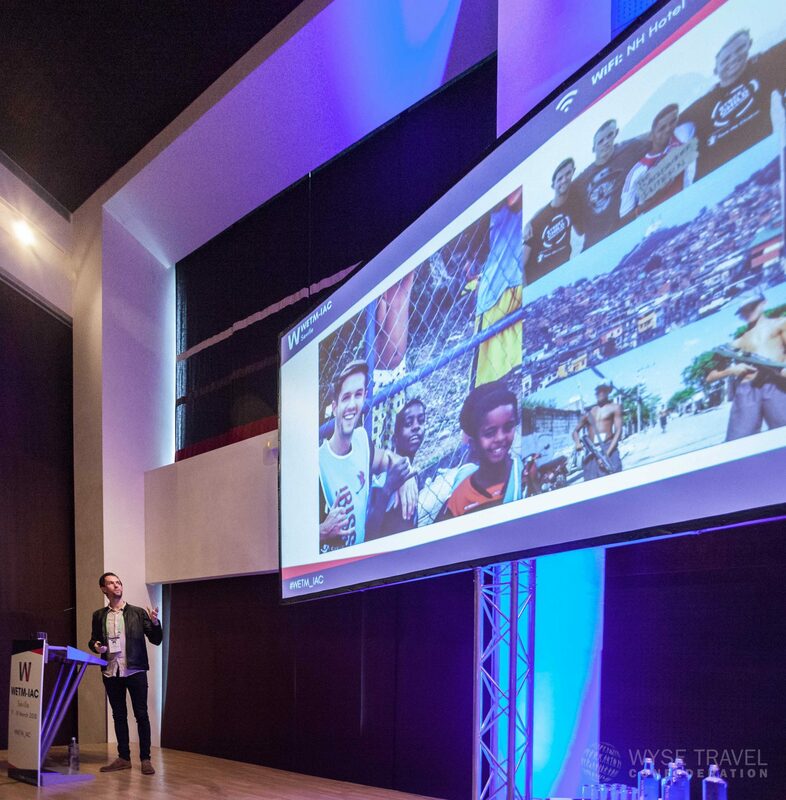 If you are looking to build awareness of your brand in this market, then the Work Experience Travel Market and IAPA Annual Conference (WETM-IAC 2019) is the perfect event for that. Drive traffic to your booth and/or business appointments and maximise the impact of this event on your business. If your organisation is operating in the work experience or au pair sector, then WETM-IAC is the one event you can’t afford to miss. In addition to providing an excellent business opportunity for attending organisations, the conference serves as an engaging forum for the development of the work and travel and cultural exchange community. 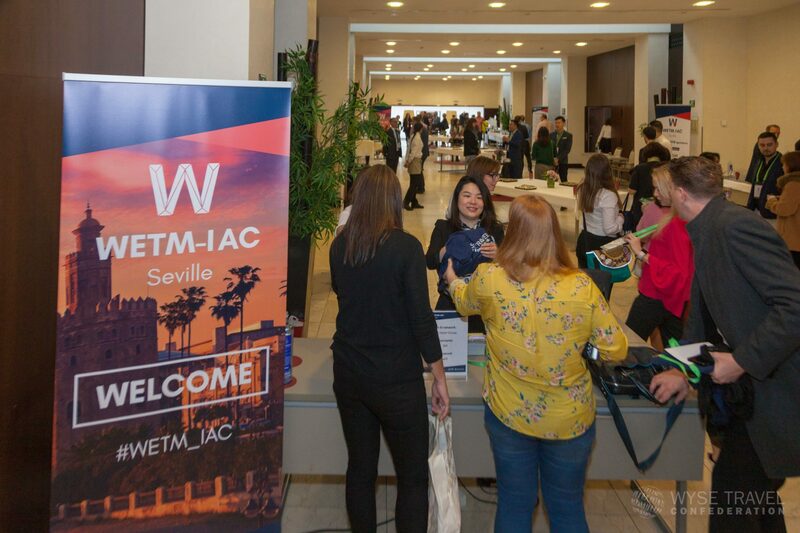 Featuring seminars, business appointments, award ceremonies and more, WETM-IAC enables delegates to help shape their business and the industry for tomorrow. 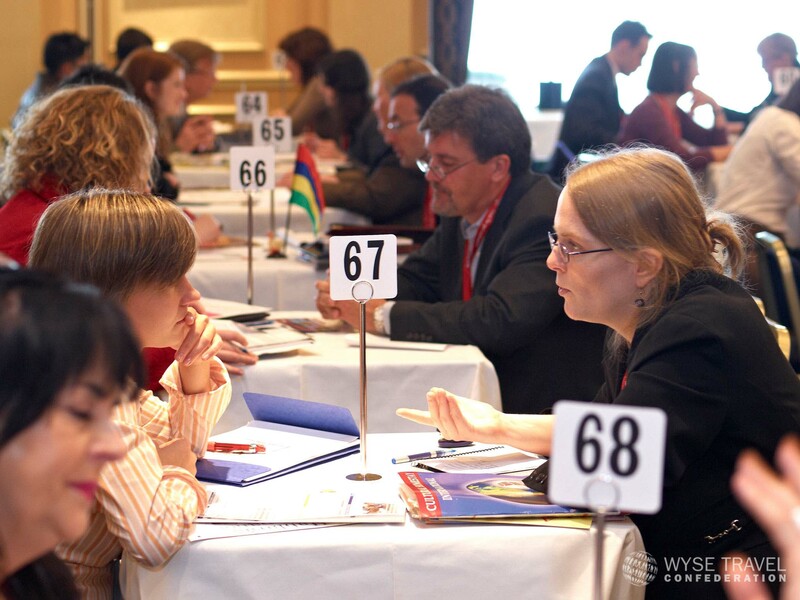 At the event, delegates can take part in best practice discussions, case study reviews, in addition to meeting with national and global trade associations representing the various sectors in your community. WETM-IAC is committed to helping you maximise the value of your conference attendance. We provide a wide variety of cost effective, multi-level sponsorship and advertising opportunities to generate exposure for your brand and services. With multiple marketing channels to choose from, you can target a specific message at a price to match your budget. Let us know how you would like to promote your business. We are dedicated to making sure that WETM-IAC serves your needs and meets your marketing goals. If you have an idea or product that will add value to the conference or delegates’ attendance, please feel free to contact us.